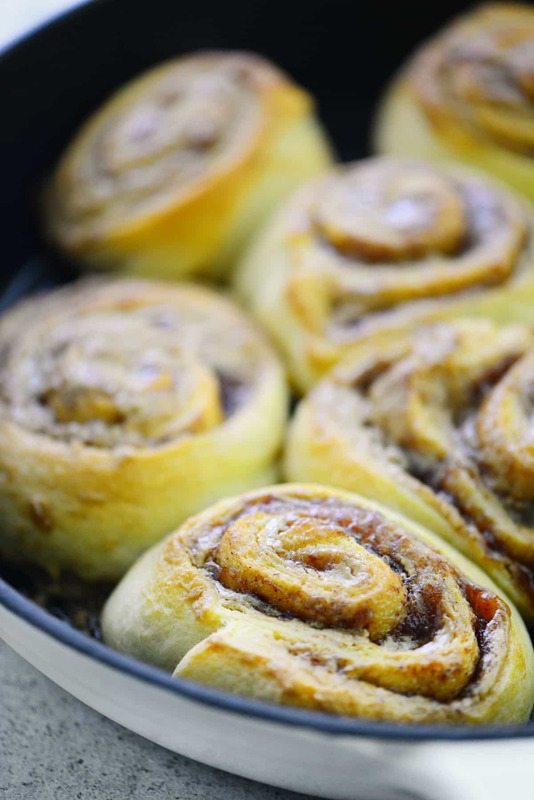 These Peanut Butter and Jelly Cinnamon Rolls are so easy to make with crescent roll dough. Have the classic lunch time favorite for breakfast or snack! 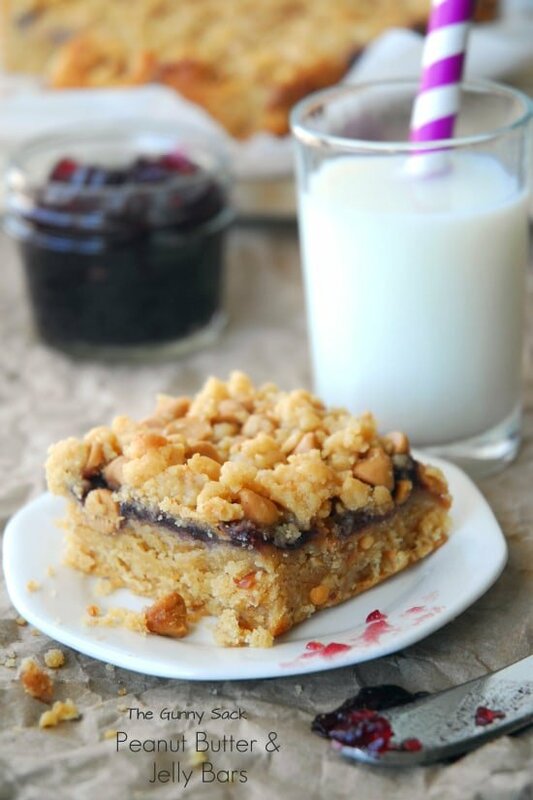 Nothing says back-to-school quite like a good old peanut butter and jelly sandwich! My family is BIG into the grape jelly but I grew up eating strawberry and raspberry jelly. So we usually have a selection of jellies and jams in our fridge but to make these peanut butter and jelly cinnamon rolls I used strawberry jelly. Unroll the crescent roll dough sheet. Spread with creamy peanut butter. Dot with strawberry jelly and lightly spread over the top of the peanut butter. Sprinkle with brown sugar and ground cinnamon. Roll up the dough starting at the short end and pinch seam to seal. Cut the roll of dough into eight equal slices and place them in a greased 10-inch cast iron skillet. If the sheet of crescent roll dough isn’t available, you can use the 8-count crescent roll dough tube. Just press on all of the seams to seal them before spreading the peanut butter over the dough. Microwaving the peanut butter for 10 seconds or so softens it slightly making it easier to spread. 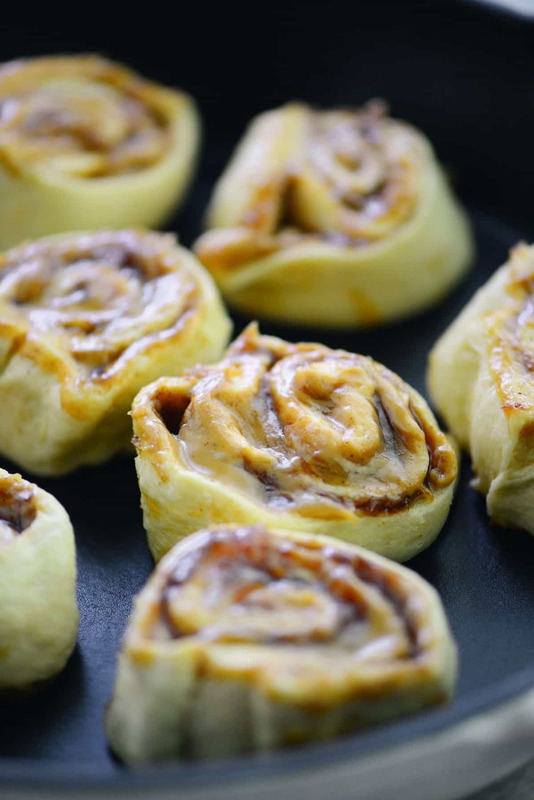 Trying using crunchy peanut butter if you like nuts in your cinnamon rolls. Experiment with different flavors of jellies and jams. Mix together powdered sugar and half-n-half to make the icing. 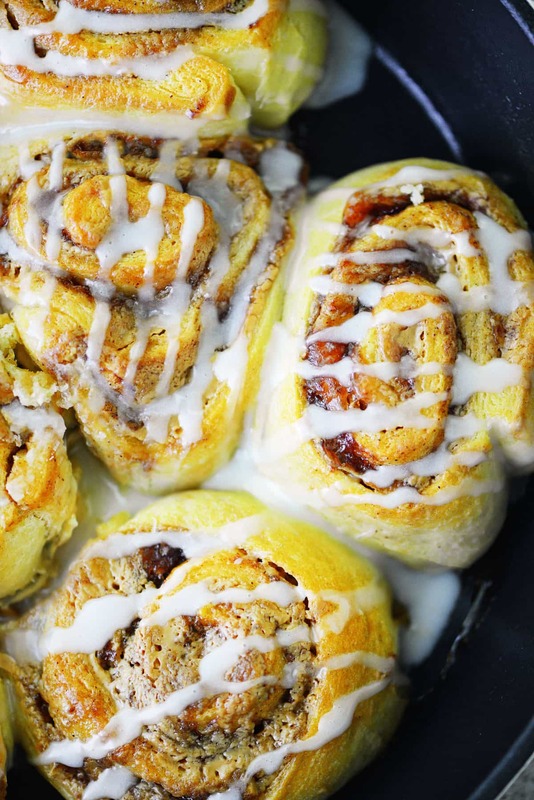 Drizzle over the peanut butter and jelly cinnamon rolls. 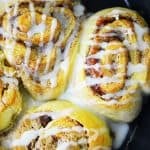 These Peanut Butter and Jelly Cinnamon Rolls are perfect for a back-to-school morning treat or as an after school snack. They reminded us of waffles and French toast with peanut butter and would taste great with a drizzle of warm maple syrup on top as well! Unroll the crescent roll dough sheet (press seams if necessary). Spread with creamy peanut butter. Dot with strawberry jelly and lightly spread over the top of the peanut butter. Sprinkle with brown sugar and ground cinnamon. 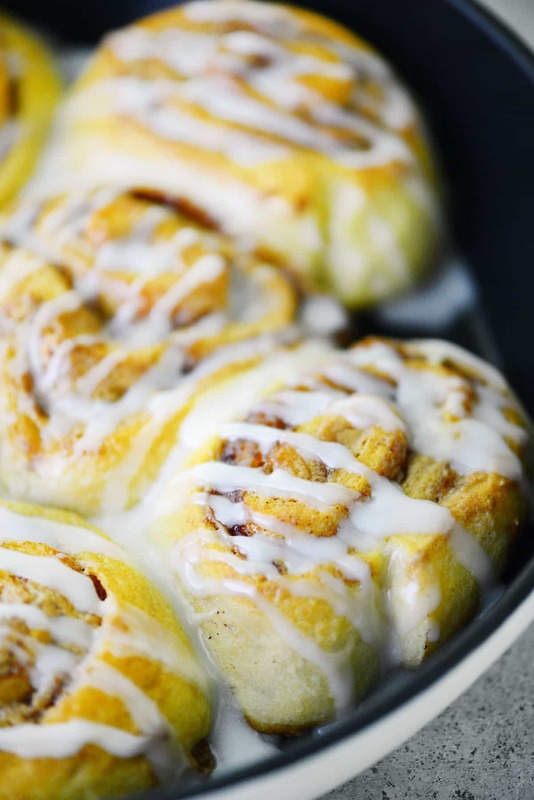 Wow, these cinnamon rolls look so delicious! I’m definitely going to try them myself. Thank you for the recipe! !